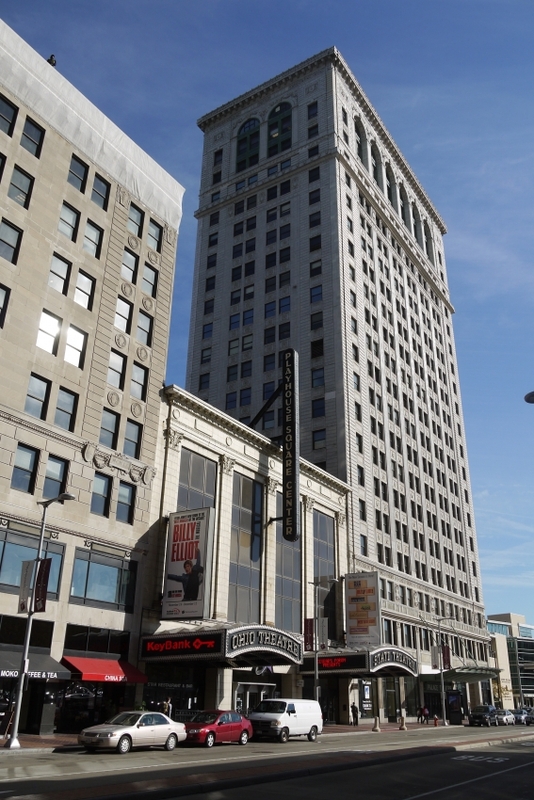 Theater lovers and art enthusiasts lovingly named the stretch between East 14th Street and East 17th Street Playhouse Square, for this is where the great Cleveland playhouses were located. 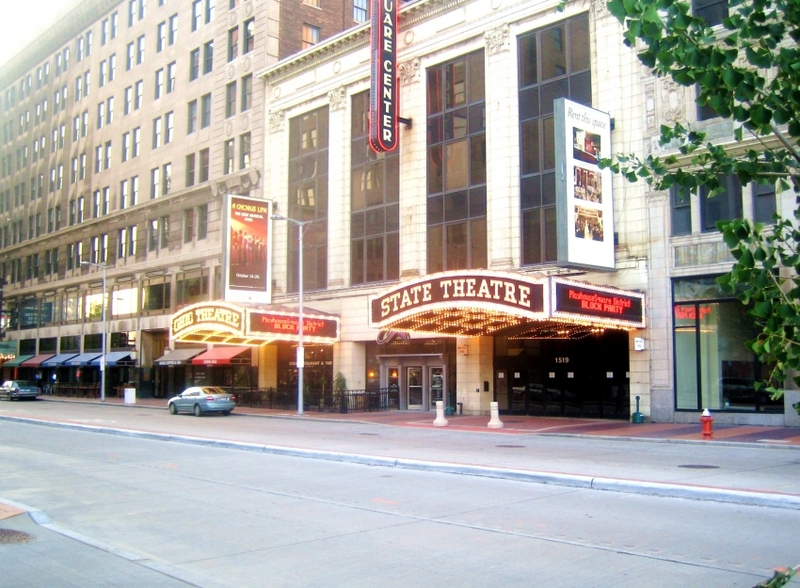 Playhouse Square houses several famed theaters: the Ohio Theatre, the Allen Theater, the State Theater and the Palace Theater. 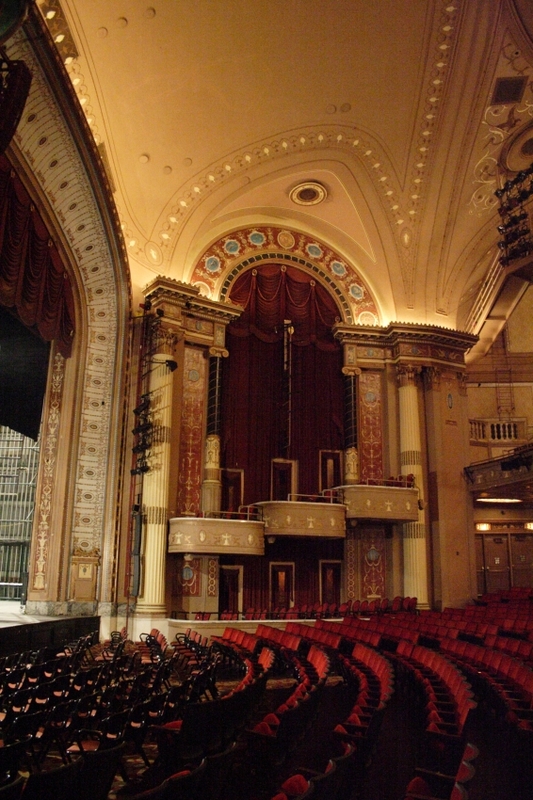 Later on the Hanna Theatre was reopened. 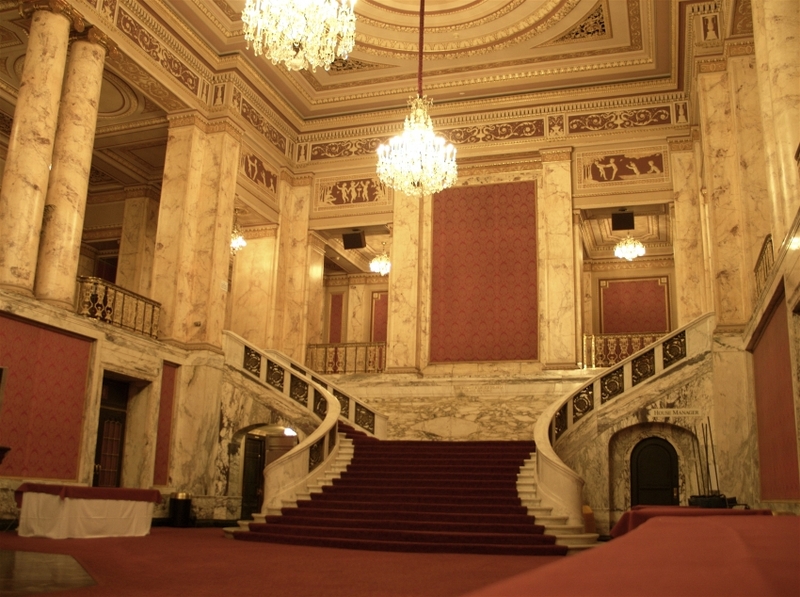 If you are interested in the arts, plan an evening here while visiting Cleveland.